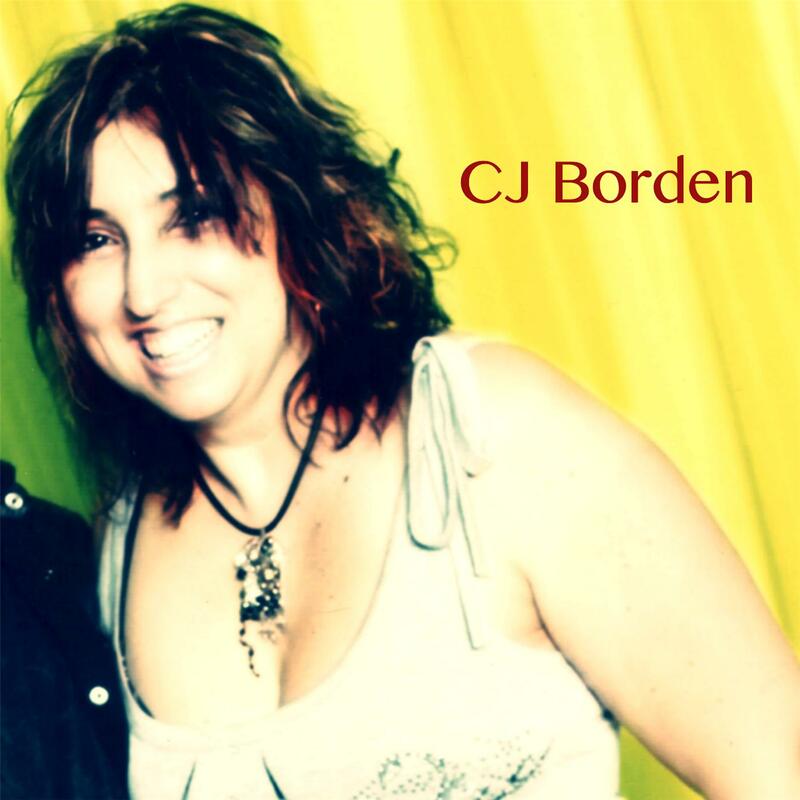 CJ Borden is a songwriter and vocalist recently relocated from Las Vegas to Mobile, Alabama. Her songs have been licensed through PumpAudio and Broadjam for independent movies, MTV, CBS, and other major cable networks. Hating everything good in life because of a breakup. Tearing down the ridiculous reality show stars. Thrown into nostalgia after finding an old faded picture. IMP Your song 'Psychotic' has just been added to Acid Rain station! IMP Your song 'Psychotic' has just been added to Witt's Picks station! IMP Your song 'Psychotic' has just been added to Featured Songs station! IMP Your song 'Psychotic' has just been added to Note to Self station! IMP Your song 'Perfect World (Perfect Girl)' has just been added to Tunebec station! IMP Your song 'Psychotic' has just been added to Tunebec station! IMP Your song 'Psychotic' has just been added to The IMP station! IMP Your song 'Psychotic' has just been added to Noises and melodies station! IMP Your song 'Psychotic' has just been added to Songs - to listen to 2 station! IMP Your song 'Psychotic' has just been added to Render Unto Little Caesar station! IAC Your song 'Photograph' has just been added to Extra! station! IMP Your song 'Photograph' has just been added to The Sieve station! IMP Your song 'I Hate California' has just been added to Songs - to listen to station! IMP Your song 'I Hate California' has just been added to key station! IMP Congratulations! Your song 'I Hate California' is now #23 on the Kayak Big 25! IMP Congratulations! Your song 'I Hate California' is now #19 on the Kayak Big 25! IMP Congratulations! Your song 'I Hate California' is now #18 on the Kayak Big 25!